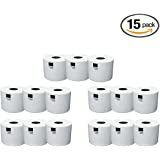 Sold by Awesome Buy Store and ships from Amazon Fulfillment. Ergonomic shape and comfort grip provides a secure hold, perfect for long correction tasks. Easy-glide swivel tip moves where you want it for easier use. This product is manufactured in China. 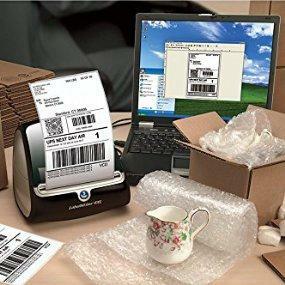 DYMO LabelWriter 4XL quickly prints high-volume postage and syncs with popular shipping programs. From its initial beginnings in 1958 as an embossing company, DYMO has grown into a company with global reach. 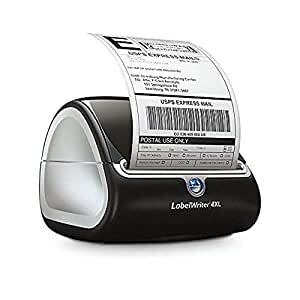 Today, DYMO product lines include labels, label makers, contact management software and business card scanning solutions, mailing and shipping scales and online postage. 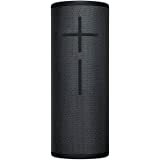 High Volume Jobs? Not a Problem. 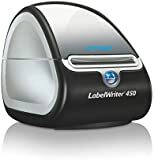 The DYMO LabelWriter 4XL is a wide-format label printer that accommodates the entire line of LabelWriter labels for maximum flexibility, and is also compatible with a variety of popular online selling platforms and shipping carriers. 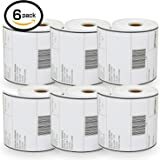 It's ideal for extra-large shipping and warehouse labels, along with label styles for file folders, name badges, and more. 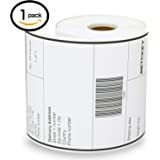 It's ideal for extra-large shipping and warehouse labels, including 10 cm international shipping labels, along with label styles for file folders, name badges, online postage, mailing and shipping labels, and more. 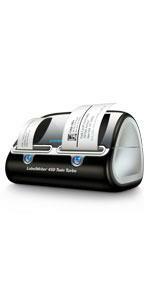 This high-speed, wide-format label printer is designed for big jobs and heavy-duty use. 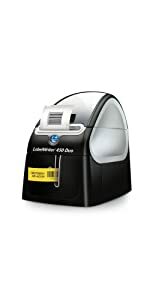 With speeds up to 129 labels-per-minute per four-row label, DYMO LabelWriter 4XL printers complete big jobs fast. Skip the ink aisle. 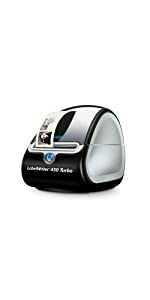 DYMO LabelWriter 4XL label printers use thermal printing technology, so there's never a need for additional ink or toner. 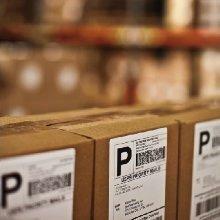 DYMO's Productivity Software suite can create file and mailing labels, graphics, logos, barcodes, price tags--even postage. 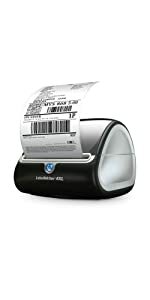 Easy-to-load label rolls eliminate the frustration of manually feeding label sheets into a standard printer. 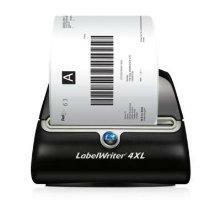 The DYMO LabelWriter 4XL includes the DYMO software suite at no additional charge. This software suite offers over 60 label layouts that can be customised with company logos or other graphics. It allows users to print labels using information and fonts from many popular programs, including QuickBooks, Microsoft Office and Outlook, Mac Address Book, and more. Additional features include the QuickPrint Widget, which lets users print a single label fast and easy, wherever it's needed. The software works with Windows XP, Windows Vista, Windows 7, or Mac OS v10.4 and later. 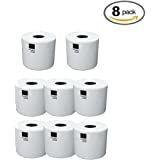 It's easy to set up and use. 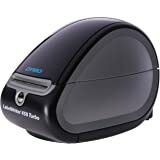 Simply connect the DYMO LabelWriter 4XL to a Mac or PC with the included USB cable and install. 5.0 out of 5 starsI liked this printer! 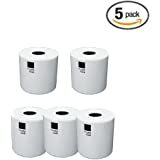 Best part is you are not required to use any ink which makes everything much more convenient!